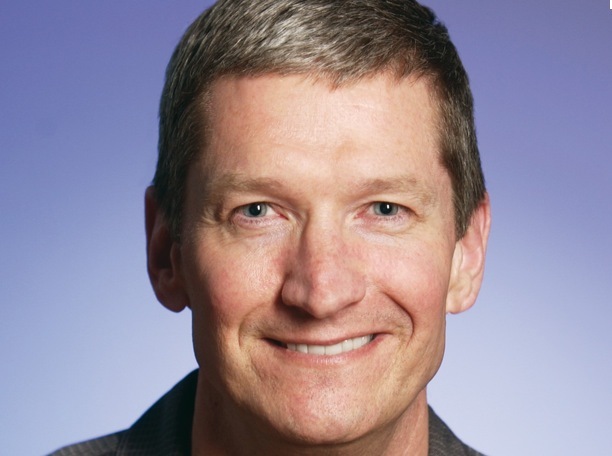 Tim Cook: No one in our industry is doing more to improve working conditions than Apple. Today at a Goldman Sachs Technology and Internet Conference, Apple CEO Tim Cook gave a keynote presentation in which he addressed the issues surrounding Apple and working conditions in China. Cook spoke of paying attention to details right down to the proper fire extinguishers being supplied at facilities. Cook said that these classes are a ‘powerful stepping stone’ for those workers looking to advance their lives. The Apple University, which it appears is what Cook is referring to, is an educational effort put into place by late CEO Steve Jobs in order to impart Apple’s way of doing business to its employees.